Mon. to Thurs. 10 a.m. to 7 p.m.
Fri. 10 a.m. to 6 p.m. Sat. 10 a.m. to 5 p.m.
What do you need to install a hot tub? Is it safe to purchase online? What are chemical-free spa? Our guide gives you a look into these important questions. 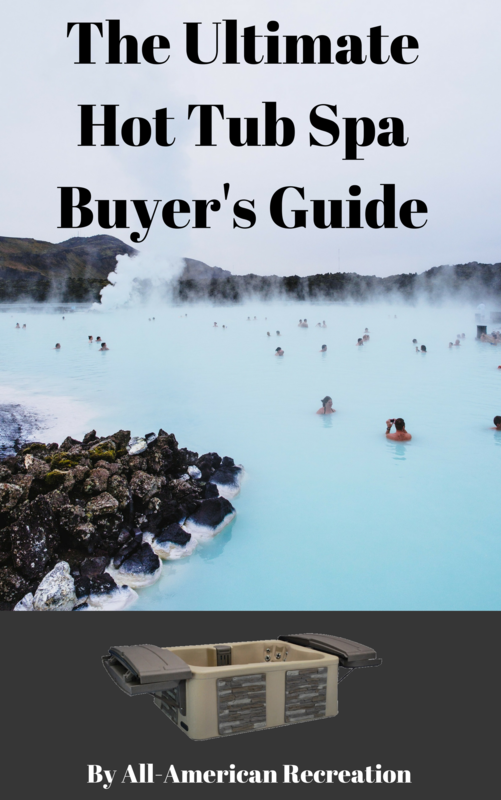 From interest-free financing to delivery protocol, the Ultimate Hot Tub Spa Buyer's Guide has everything you need to know before buying your own spa. All We Sell Is Fun!